The PC46783 refrigerator water filter will bring an exceptional level of quality to your water and i. By reducing contaminants like chlorine, lead and lindane, this filter will freshen your water for up to six months after an easy installation. 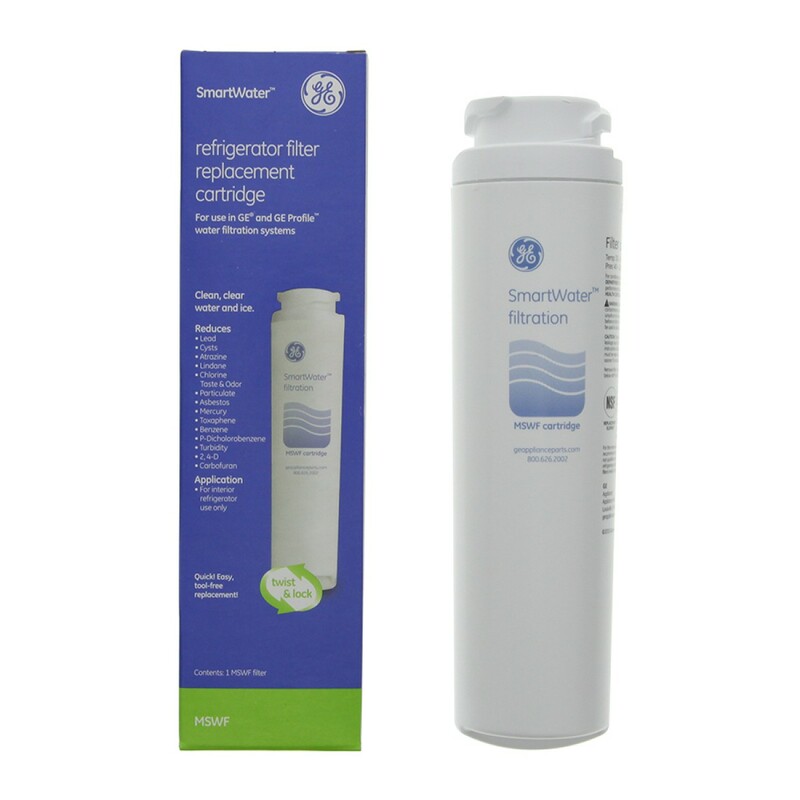 Order the PC46783 refrigerator water filter by 4pm CST today for same day shipping.